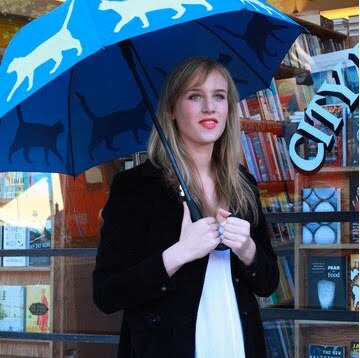 If It's Hip, It's Here (Archives): Eleven Dogs and One Cat To Keep You Dry. 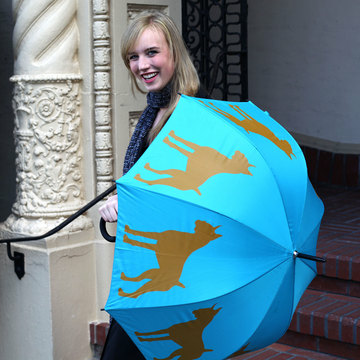 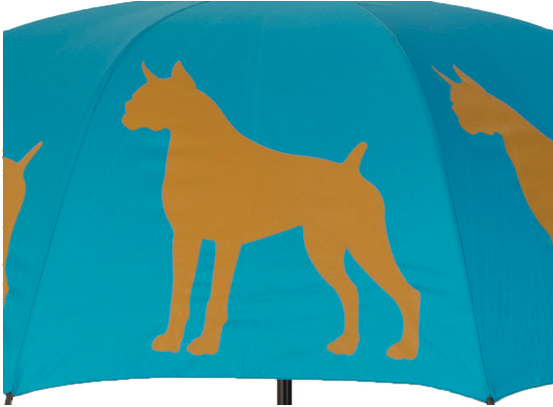 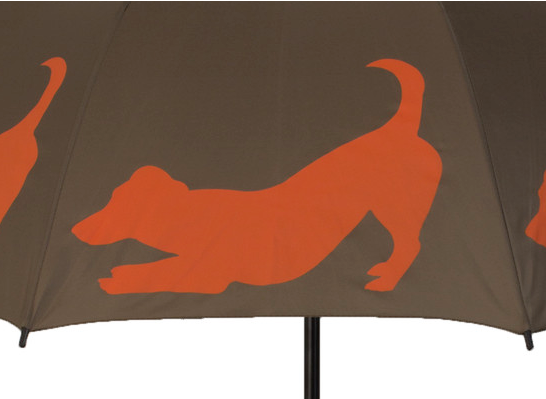 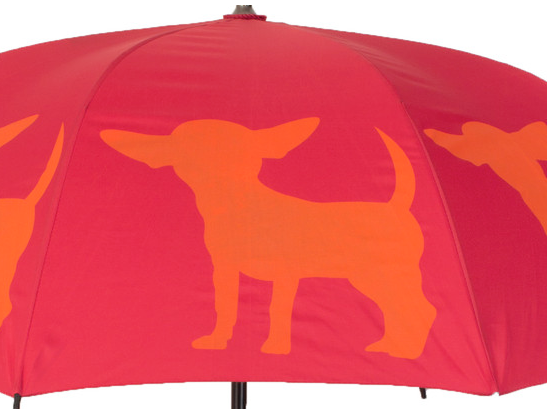 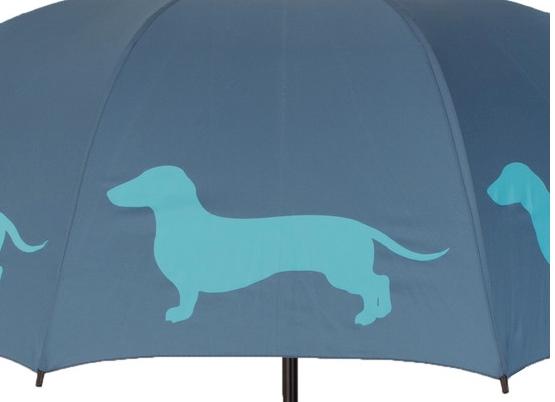 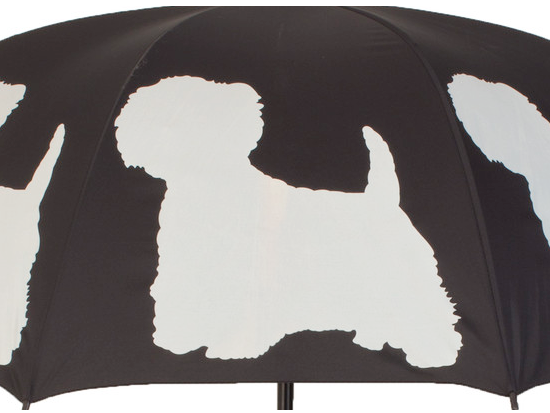 Colorful Pet Silhouette Umbrellas From San Francisco Umbrella Company. 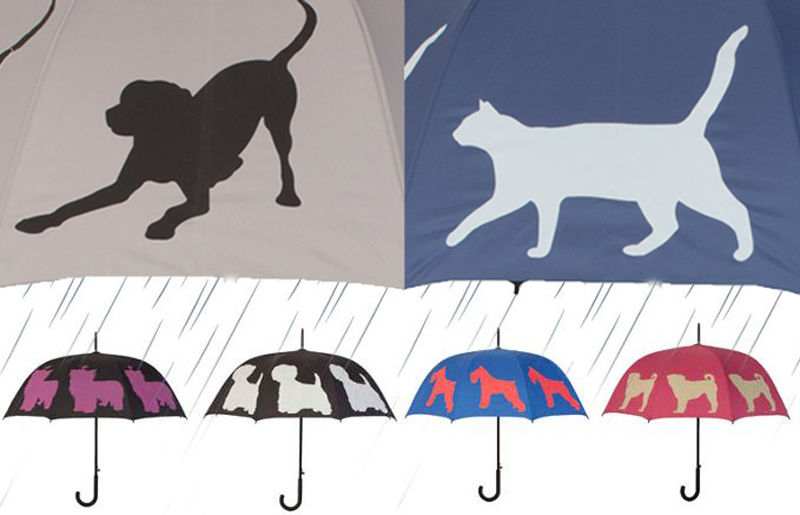 Eleven Dogs and One Cat To Keep You Dry. 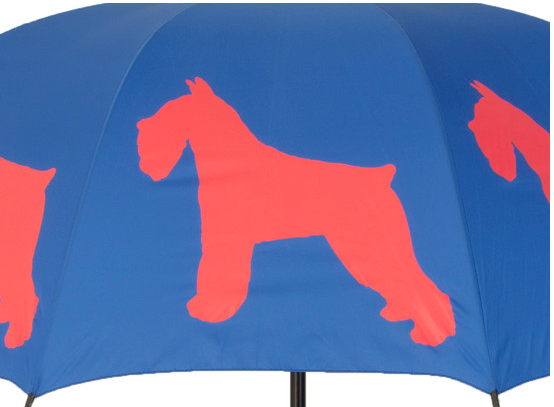 Colorful Pet Silhouette Umbrellas From San Francisco Umbrella Company. 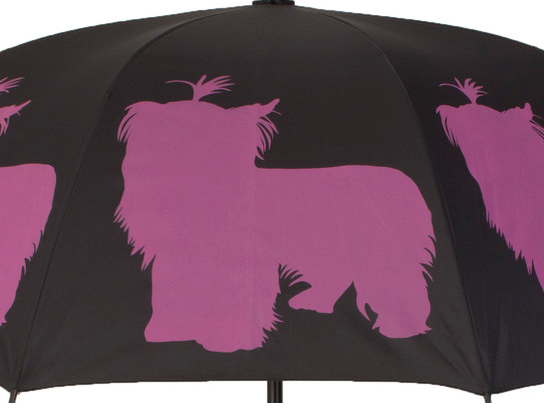 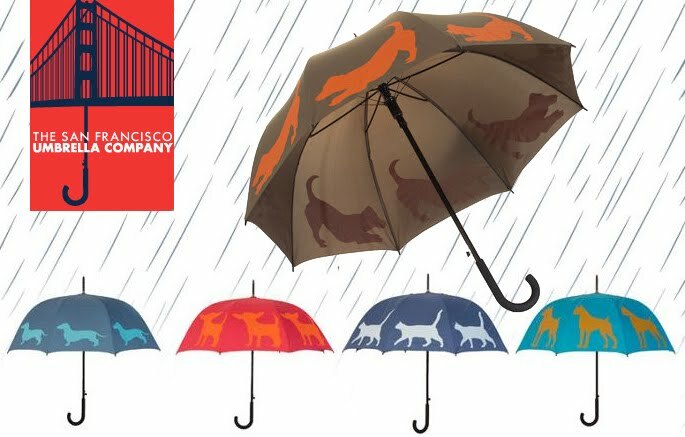 Colorful and cute umbrellas from the San Francisco Umbrella Company feature dog silhouettes of 11 popular breeds and one cat (all shown below). 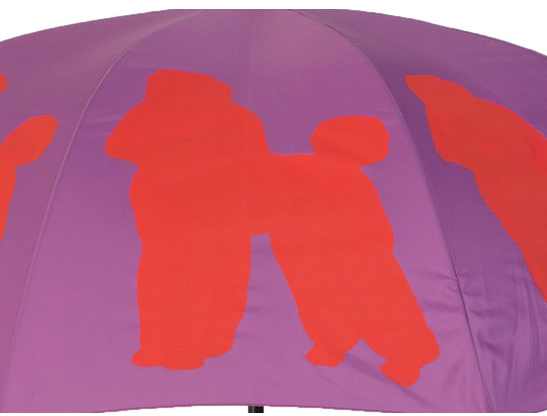 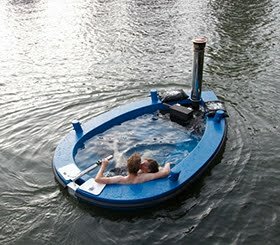 The generously sized umbrellas open to a nice large 48" in diameter, have an automatic opener and are rust resistant. 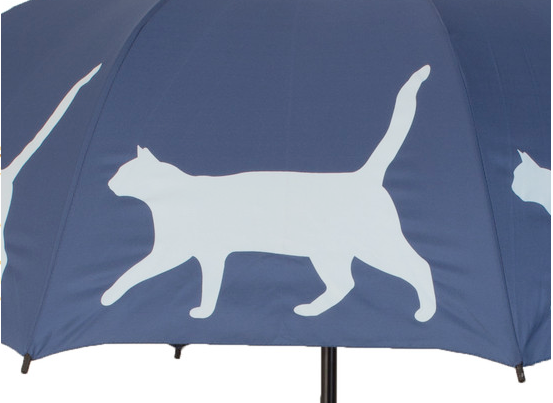 Umbrella features: wide-gauge 14mm steel shaft coated black for rust resistance, a rubberized crook handle for comfortable grip, an automatic opening mechanism with wide-gauge, black plastic tips on the end of the ribs and Velcro strap for easy opening and closing. 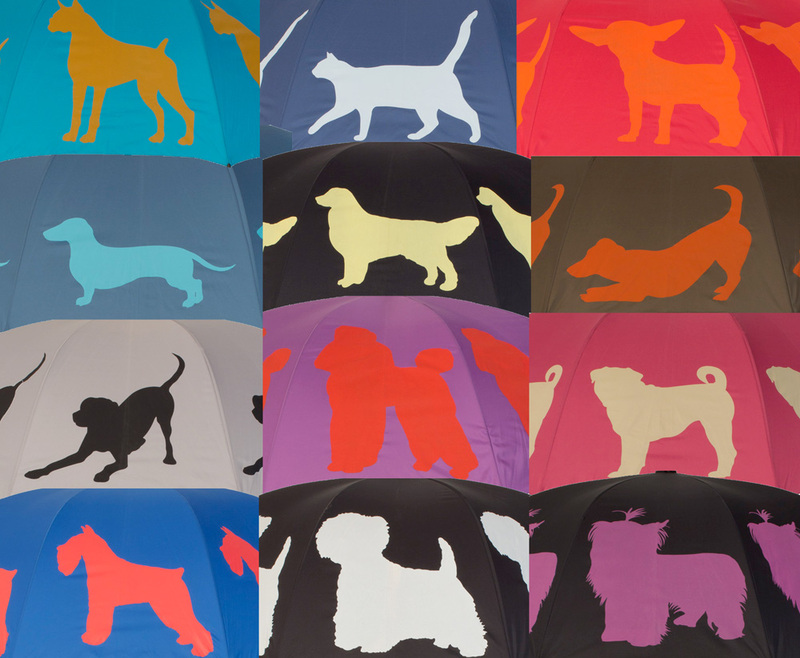 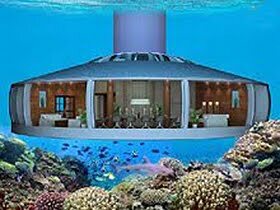 Canopy is 100% 190 thread count Pongee with Teflon coating for waterproofing as well as a UV coating. 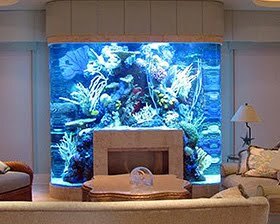 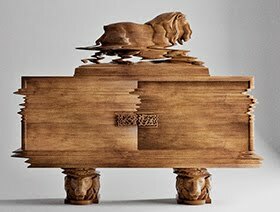 Opens to full 48” arc. 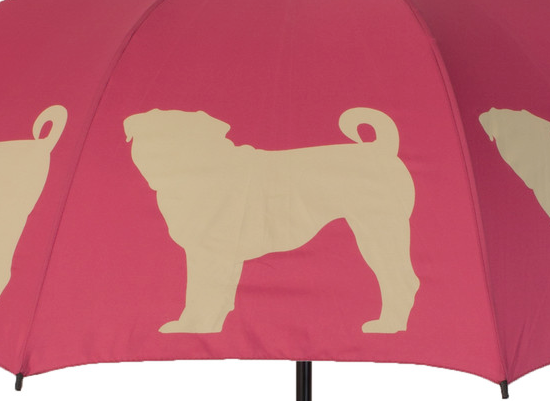 Measurements: handle is 4” wide; middle is 34” long. 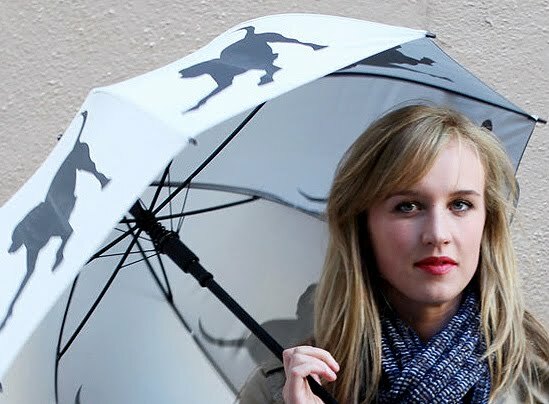 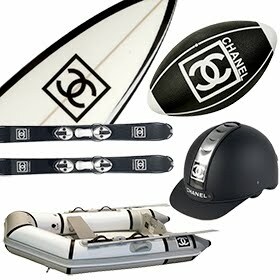 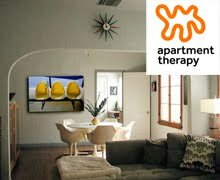 Thanks for mentioning The San Francisco Umbrella Company on your blog! 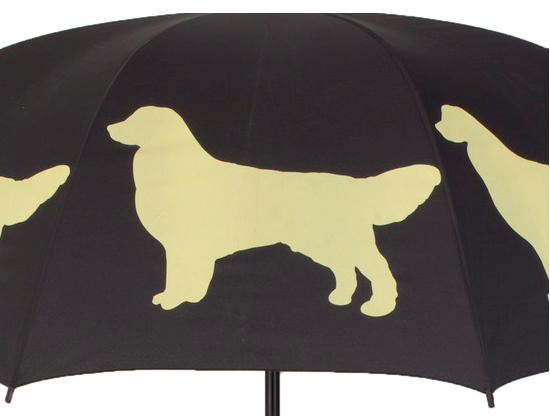 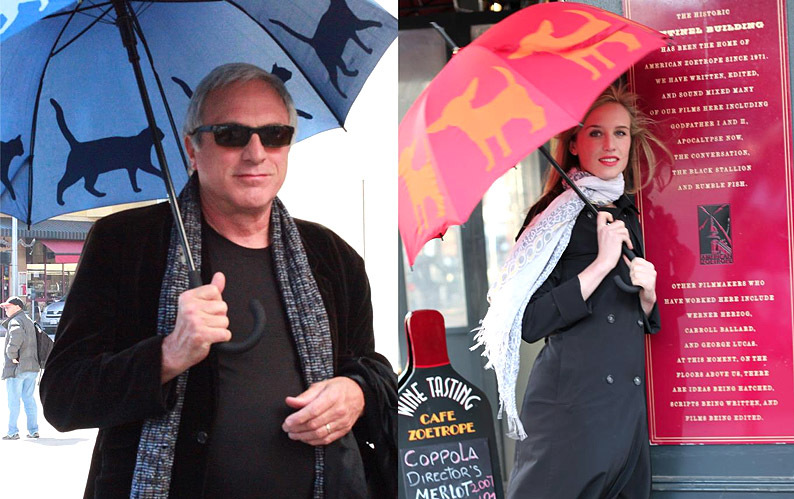 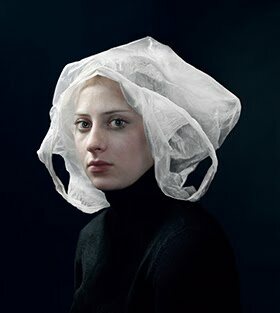 We provide beautiful and fun umbrellas for when it's raining cats and dogs. 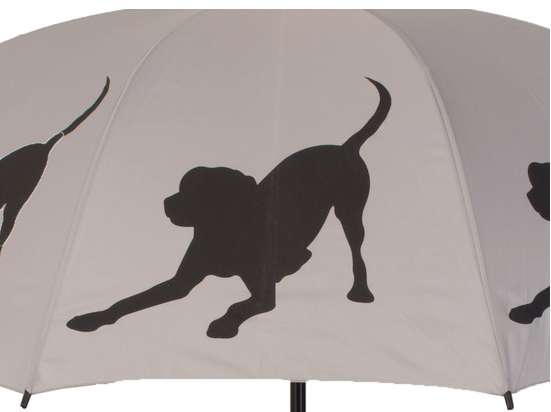 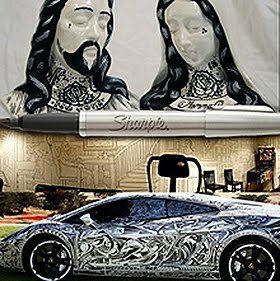 Now that Fall is approaching, people are wanting rain umbrellas more than ever!